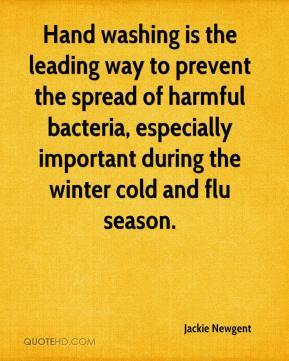 Hand washing is the leading way to prevent the spread of harmful bacteria, especially important during the winter cold and flu season. 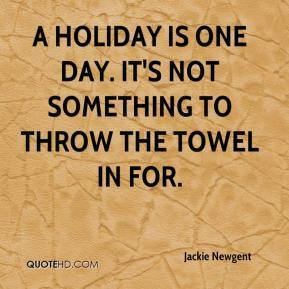 A holiday is one day. It's not something to throw the towel in for.